It's time to take those math facts and let your students have fun. 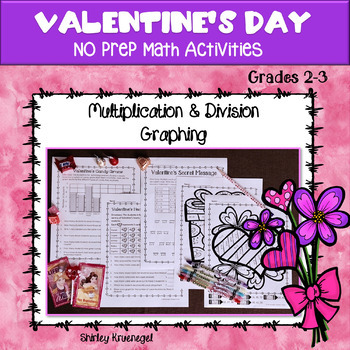 Packet includes multiplication, division, and graphing practice. 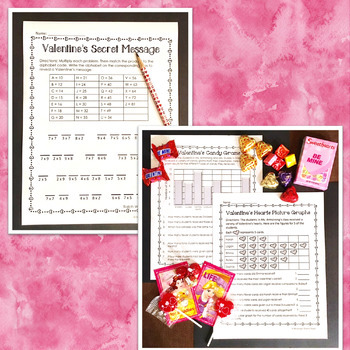 Students will be given a chance to color, solve a code, and interpret picture and bar graphs. Please see the PREVIEW above for an idea of everyting included. 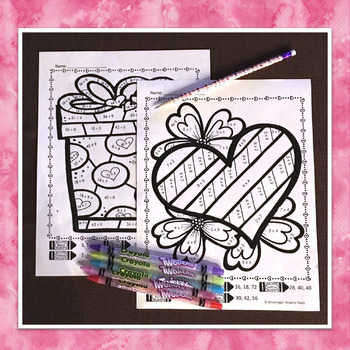 Don't forget that leaving feedback earns your points towards FREE TpT purchases. Also, follow me and be notified when new products are uploaded. New products are always 50% off for the first 24 hours they are posted. If pays to follow me!As always, please contact me with any questions.